Please aid us in urging the government before it's too late. Too many have died. 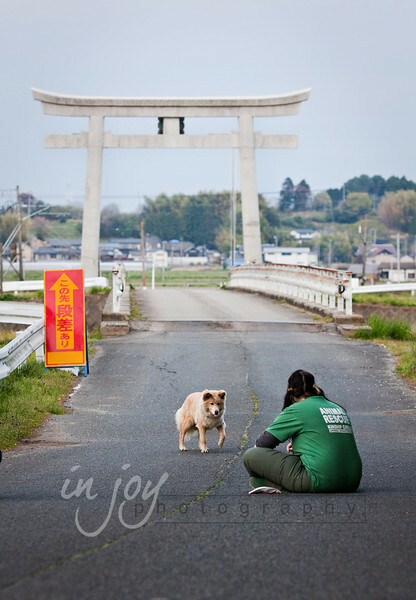 These are a few of the amazing organizations working night and day to help our animals friends there: Kinship Circle ( http://www.kinshipcircle.org), Japan Earthquake Animal Rescue and Support ( http://www.jears.org), Last Chance for Animals ( http://www.lcanimal.org). There are also many petitions out there urging the Japanese government to work quickly to get the animals out. Please contact me at lexie@injoyphotography.com if you need any assistance in finding them. Thank you so much! We will not give up until all the animals are out!